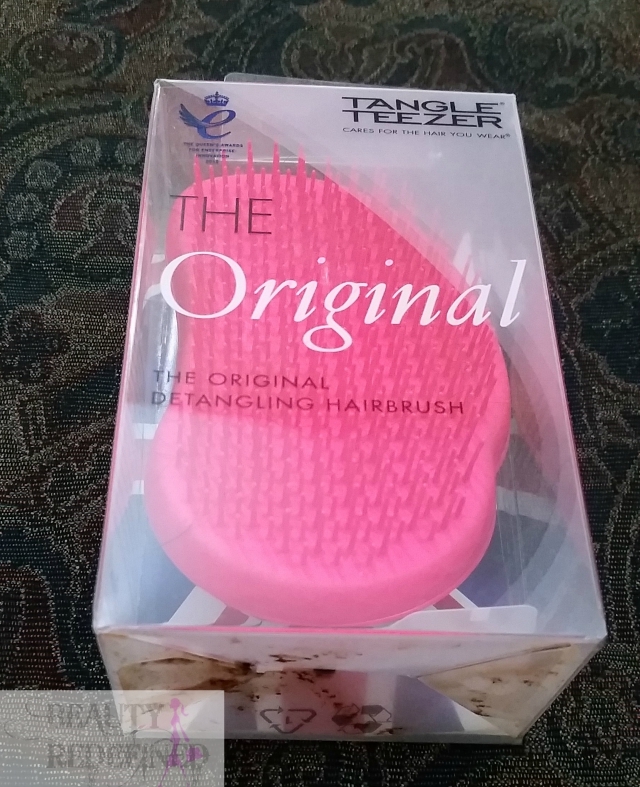 Tangle Teezer | Does it work ? 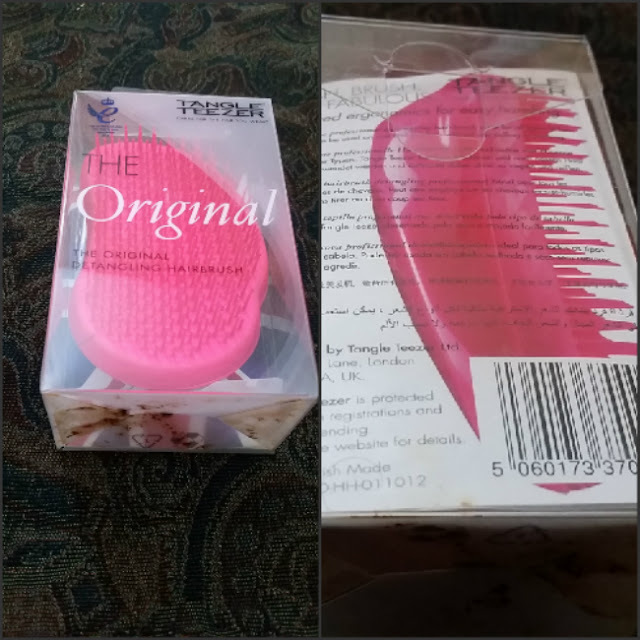 So, I decided to bring it with me when I was going on a picnic at the beach and OMG it worked wonders.... 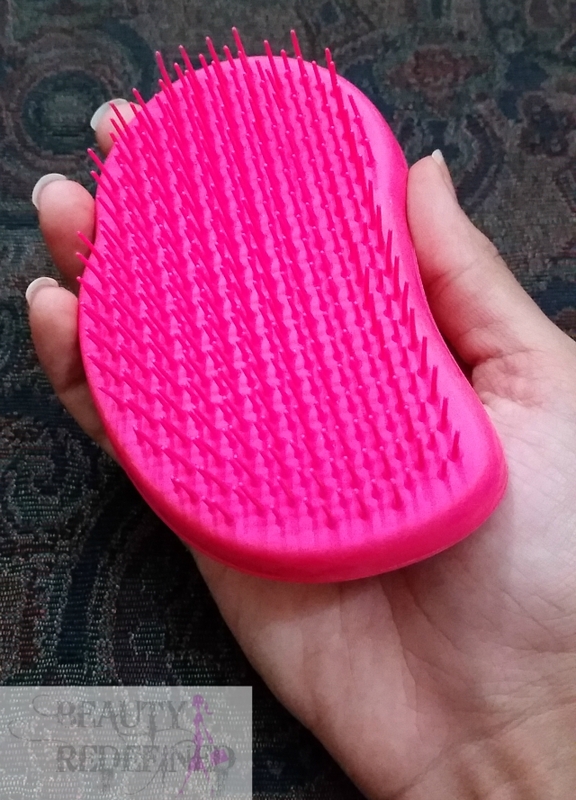 This is an amazing De-tangling hair brush with tiny but pointed bristles. It doesn't feel harsh on the scalp. 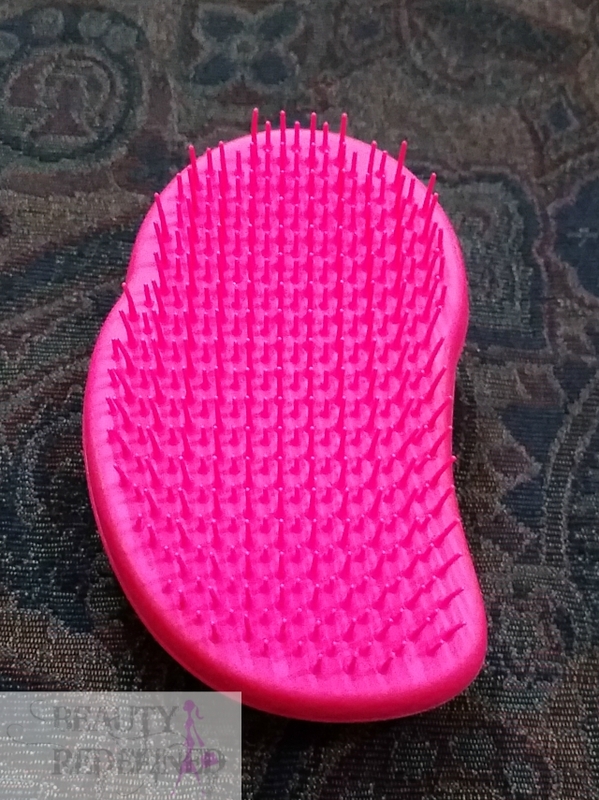 Disclaimer : This post contains product(s) that were sent to me for review purpose. However, this has not affected my opinion. My review is honest and is based on my own experience with the product(s) or company's service(s). For further information read my complete Disclaimer & PR Policy. Seems like a must have product. Thanx for review. 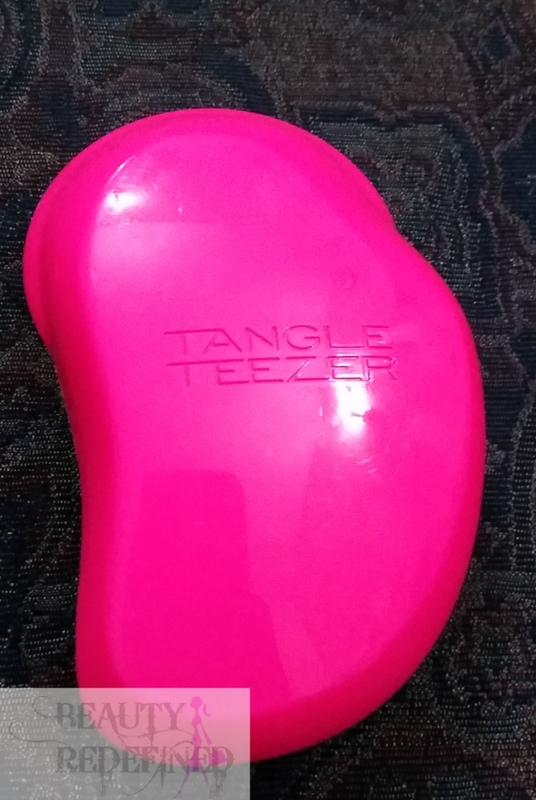 OBSESSED with the tangle teaser. I never thought it would work and the I tried it, seriously life changing. Great post girl!! I would've never thought that it would actually work that well. I think I always assumed it would work somewhat....but like any old brush, ya know?! But great to hear it's worth the separate purchase. And if it's gentler on your hair, that's a awesome plus! Wow! I do need to try this! i might not have a use for these but i would love to get them for their looks hehe. love the pink color. ive been using the aqua version and love it! Since I have thin hair, I really need to this. It sounds great. Glad to know it will soon be available at all leading salons in Pakistan. That's a useful product. I never heard of it before. This has reduced my hair fall a lot.